Happy 2019! It’s that time of year where new year resolutions abound, so with that in mind, we have a very important, very literal, resolution to share with Fusion users. 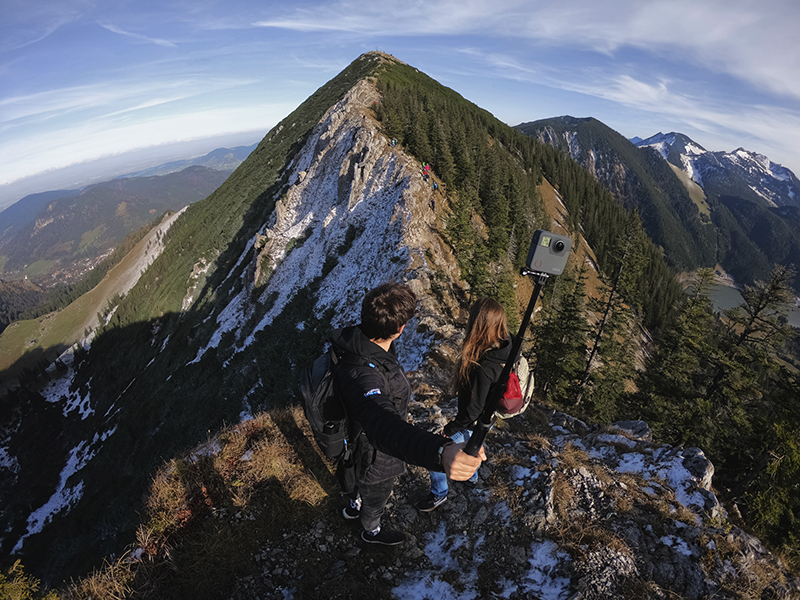 Today, GoPro is launching a public beta for our spherical camera, Fusion, that introduces all-new experiences across Fusion, Fusion Studio and Fusion Adobe plug-ins in the biggest update since launching in 2018. So what’s the resolution? The public beta Firmware v2.0 enables a new 5.8K capture resolution that, when stitched, produces 5.6K spherical footage—the most cinematic quality Fusion has produced yet. In fact, the cinematic improvements don’t end there. This new resolution is now supported at 24fps, marking a Fusion first to incorporate seamlessly with TV and film productions. *By downloading any of the following Fusion public beta updates provided to you on, from, or through the GoPro website you signify your agreement to these terms of participation (the "Terms” can be found here).